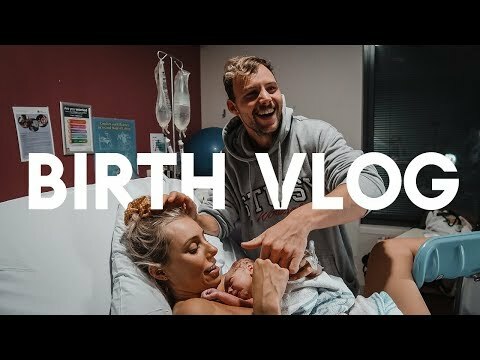 BIRTH VLOG! 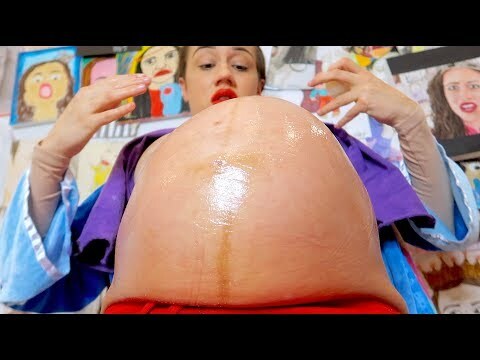 *Raw & Real* Labour & Delivery Of Our First Baby! 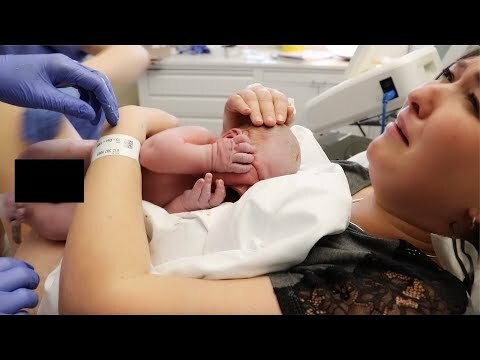 EMOTIONAL LIVE BIRTH - LABOUR AND DELIVERY! FIRST 48 HOURS!! 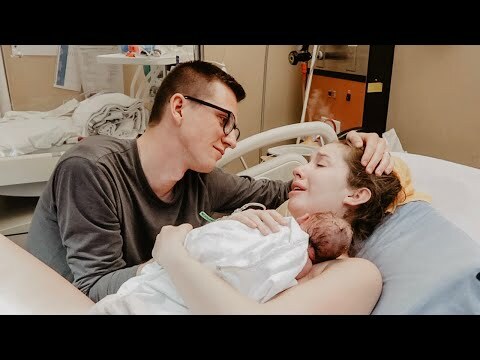 Body After Birth + Bringing Our Newborn Home | Baby & Puppy Meet!